Penny is excited to welcome her new sibling, so throughout her mom's pregnancy she writes letters to it (not it, YOU ). She introduces herself (Penelope, but she prefers "Penny") and their moms (Sammy and Becky). 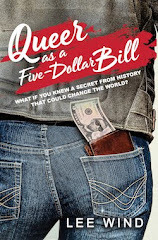 She brags about their home city, Oakland, California (the weather, the Bay, and the Golden State Warriors) and shares the trials and tribulations of being a fifth-grader (which, luckily, YOU won't have to worry about for a long time). 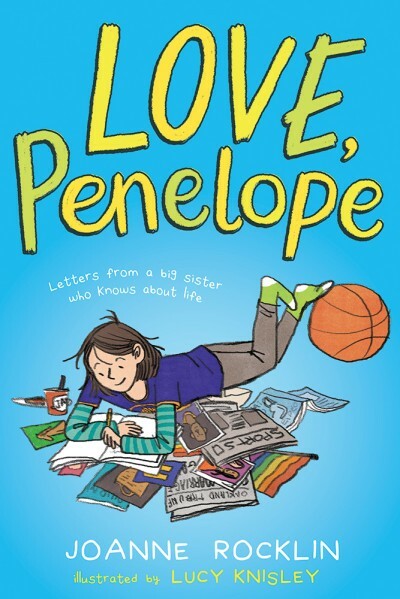 Penny asks little questions about her sibling's development and starts to ask big questions about the world around her (like if and when her moms are ever going to get married "for real"). 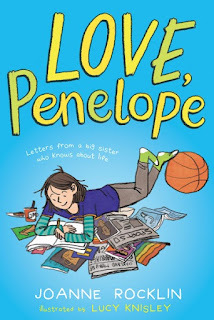 Add your review of "Love, Penelope" in comments! Over 2.5 Million Page Loads To This Blog! 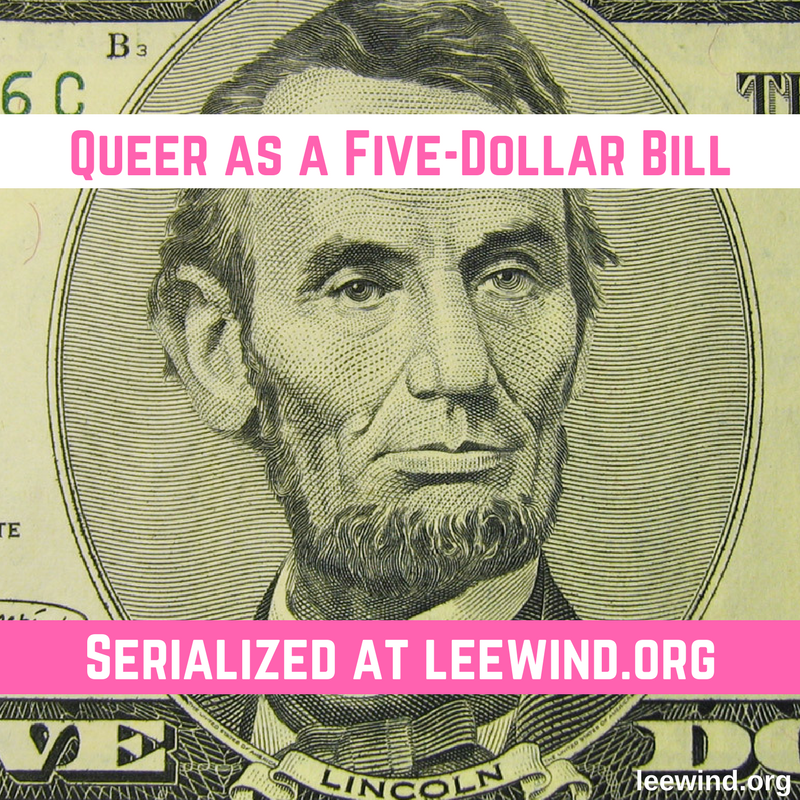 Lee Wind, Author of "Queer as a Five-Dollar Bill"